House Minority Leader Bradley H. Jones, Jr. (R-North Reading) is pleased to announce his appointment of Representative Hannah Kane (R-Shrewsbury) to the Treasurer’s Task Force on Financial Literacy. Representative Kane will join with other policymakers, educators, banking representatives, and advocates on the Task Force, which was created by State Treasurer Deb Goldberg’s Office of Economic Empowerment to examine the state of financial education in Massachusetts. The Task Force is charged with developing recommendations on how to empower the Commonwealth’s citizens and provide them with the resources needed for budget planning, saving for retirement, and managing their money. A recent national study conducted by Champlain College gave Massachusetts a failing grade on financial education. To change this, the Task Force will focus on finding ways to improve the financial literacy skills of several key demographic groups, including K-12 students, college students, and adults. Representative Kane is the co-owner and managing partner of Beaton Kane Construction LLC in Shrewsbury. 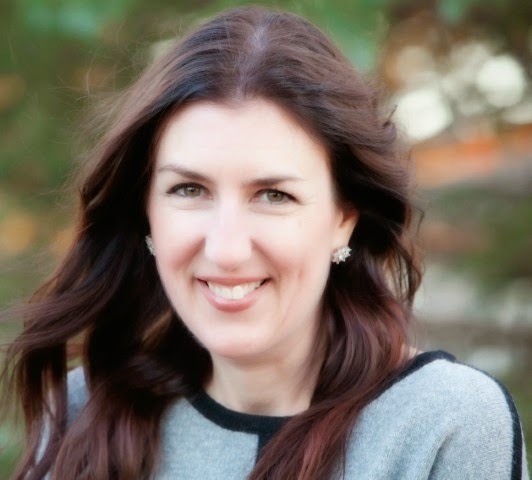 She previously worked as the Vice President of Marketing Services at Kelley Habib John (KHJ) Integrated Marketing in Boston from 1999-2002 and prior to that as the Director of Marketing & Product Development for MassDevelopment. A mother of three, Representative Kane currently serves as the President of the Shrewsbury Public Schools Foundation, the President of the Floral Street School PTO, and a member of the Oak Middle School Council. She previously served on the Shrewsbury Public Schools Coordinating Council from 2007-2010, and was a member of the Shrewsbury Public Schools Superintendent Screening Committee in 2009. The Financial Literacy Task Force plans to hold its first meeting this month, and will file a final report with the State Treasurer by November 1, 2015. Representative Kane represents the 11th Worcester District, which is comprised of the town of Shrewsbury and Precincts 4 and 5 in Westborough. She won a special election on March 31 to succeed former Representative Matt Beaton, who resigned his seat in January to become Governor Charlie Baker’s Secretary of Energy and Environmental Affairs.